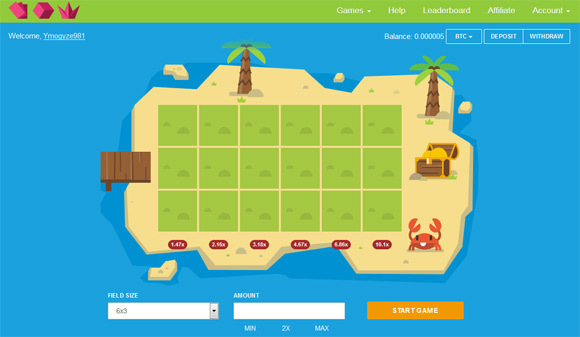 Cryptogames is a service providing users iwth an easy to play crypto games where users have the chance to win actual Bitcoins. Currently there are three different crypto games available for you to choose from – Dice, Minesweeper and Slots. All of these are well know and traditional betting games, so you should not have any trouble getting started with them and winning some BTC while playing them. Players have the opportunity to practice with virtual money before you start playing on real ones. In order to get virtual funds, you should choose Play Coins in the currency list and click Get Play Coins button. Your balance will be updated with 1,000 Play Coins right away. 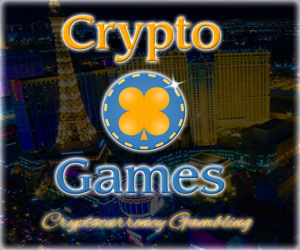 Cryptogames provides all Players with the possibility to receive funds on their account balance for free. In order to perform this action you need to click Faucet button and solve Captcha. 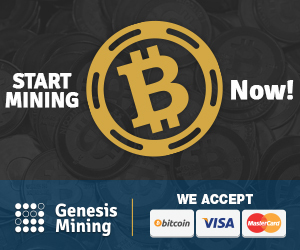 Your account balance will be updated with 0.00001 BTC (0.001 LTC or 10 DOGE) right away. This amount is absolutely free of charge and can not be refunded. You can use Faucet option once in 5 minutes on one account or IP-address. There is no need to register an account at Cryptogames. You can start playing (betting) right after entering the website. For each new player a unique Username is generated and saved in your internet browser cookies. It’s recommended to set up and write down a password to your account via Game Settings for playing from another device or internet browser or in case of cookies loss. It’s also recommended to connect your account with an email address for account access recovery in case of password loss.